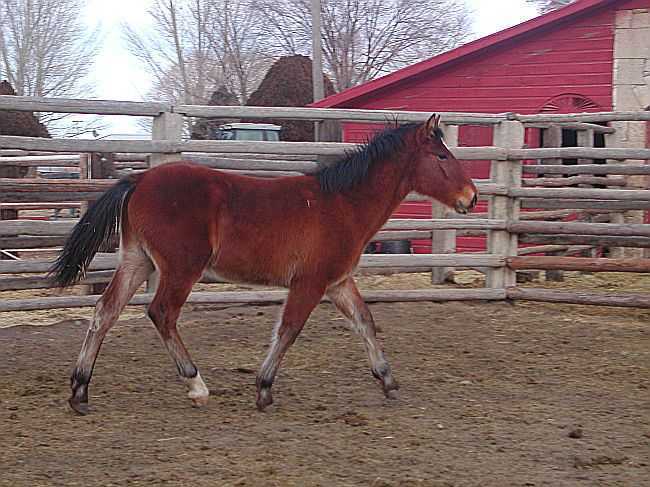 Bay/ Gelding Quarter/ Spotted Draft. 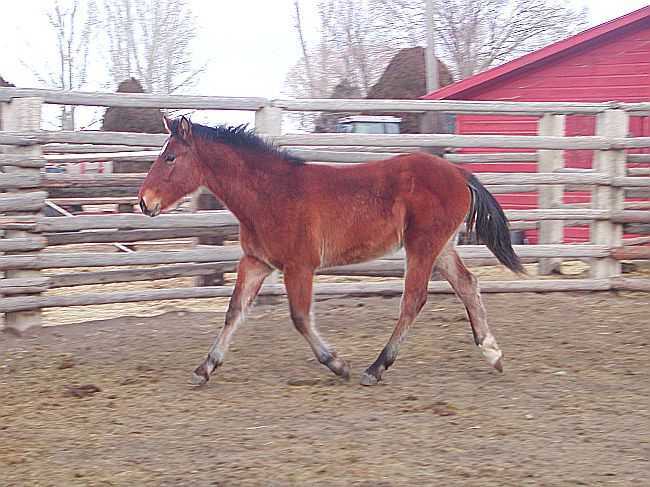 This tall sturdy boy has wonderful movement as well as a regal presence. 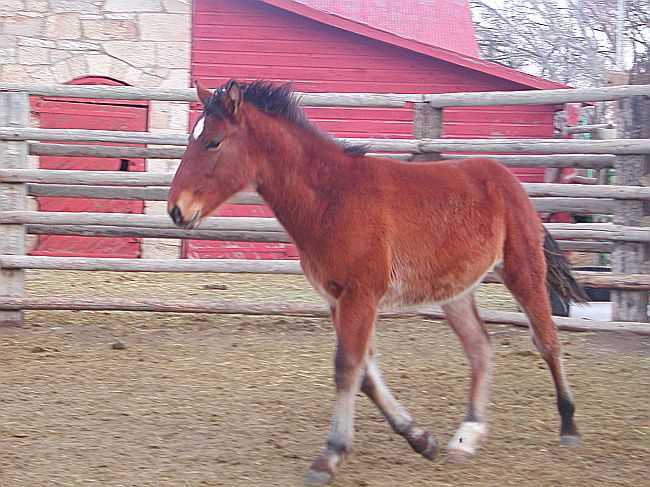 He is out of a bay Quarter horse mare "Porsche" and "Ernie", a spotted draft with, paint, Clyde and Percheron background. 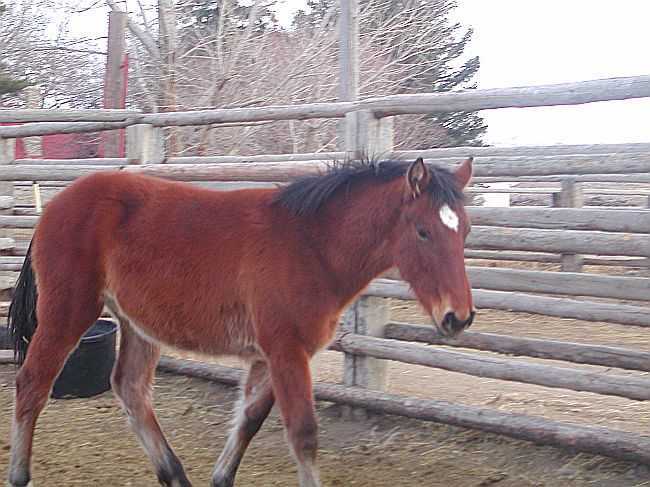 Jungo also has his photo in magazines: (Western Horseman Sept.2006 issue) as well as the Capital Press News paper. He has grown into a handsome boy. Dressage, Jump or Event prospect in the waiting. 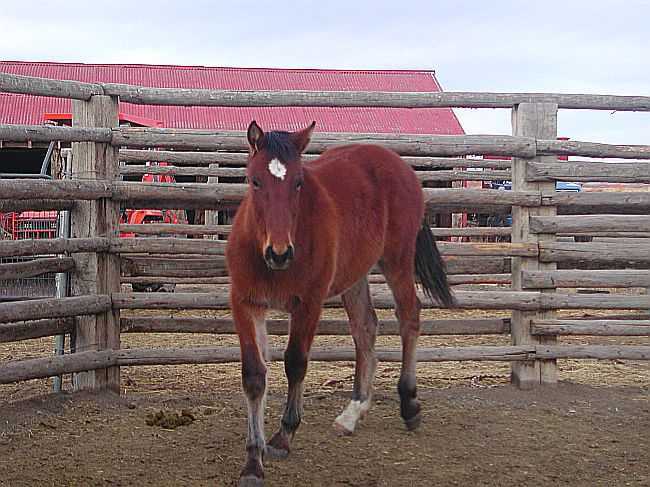 Trail or ranch work would also work for this fine gelding.